This beautiful soul would’ve been sixty years old today. Allen Beaulieu posted a beautiful picture of her and Prince together on his Instagram account. Tonight I’m going to listen to Vanity 6, And burn a candle. You were such a beautiful soul dear Denise. Thank you for being part of the Prince camp back in the time when you were both on top of the world. "Wishing my friend Denise Matthews a Happy Heavenly Birthday.. She went on to be with the Lord on February 15, 2016. I will forever remember all of our laughs and great times together. Denise was know as the artist Vanity and was loved and admired all over the world. However, Denise told me what she was most proud of was not being a celebrity, but being a soul winner 4 Christ.. Amen.. Rest in Heaven my friend.."
Thanks for posting the photos. 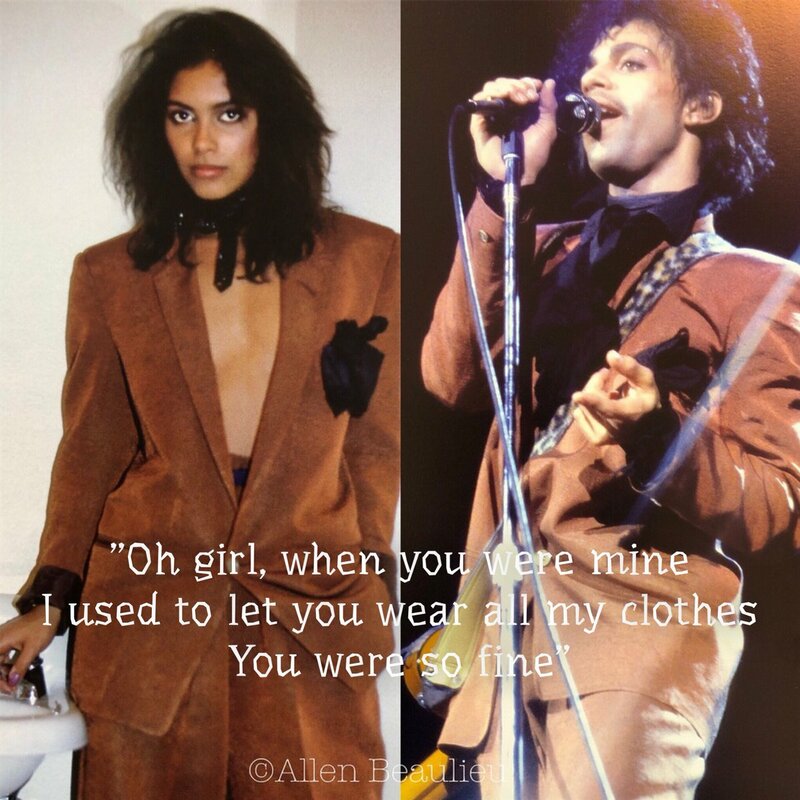 Prince clearly adored Vanity. Happy birthday love. Toban has long left these parts. Is the book still coming. Yuuuup those photos are EVERYTHING! 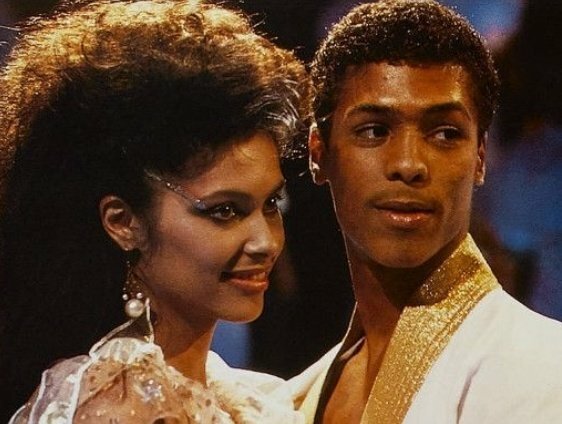 "According to news.com.au, he changed the lyrics to The Ladder to replace “Electra” with “Vanity” so the line became, “This Prince, he had a subject named Vanity who loved him with a passion, uncontested.” He made a similar name change in The Beautiful Ones. He reportedly told the audience, “Can I tell you a story about Vanity? Or should I tell you a story about Denise? Her and I used to love each other deeply. She loved me for the artist I was, I loved her for the artist she was trying to be." That was a beautiful performance! Very moving. Thanks for sharing the article Latin! It was a very heartfelt performance. Yes it was. It was a beautiful show. pinkcashmere23 said: It was a very heartfelt performance. They were so in love. Thanks for sharing. Yep! Capricorn and Gemini can make a good match! They were so very much in love. Her life story was an inspiration to me.